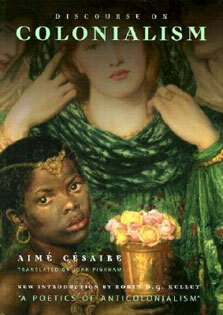 Christians approach modern works of fantasy, especially debated points such as magic and witches? 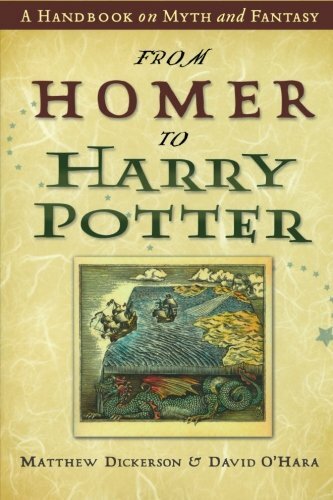 From Homer to Harry Potter provides the historical background readers need to understand this timeless genre. It explores the influence of biblical narrative, Greek mythology, and Arthurian legend on modern fantasy and reveals how the fantastic offers profound insights into truth. The authors draw from a Christian viewpoint informed by C. S. Lewis and J. R. R. Tolkien to assess modern authors such as Philip Pullman, Walter Wangerin, and J. K. Rowling. This accessible book guides undergraduate students, pastors, and lay readers to a more astute and rewarding reading of all fantasy literature.